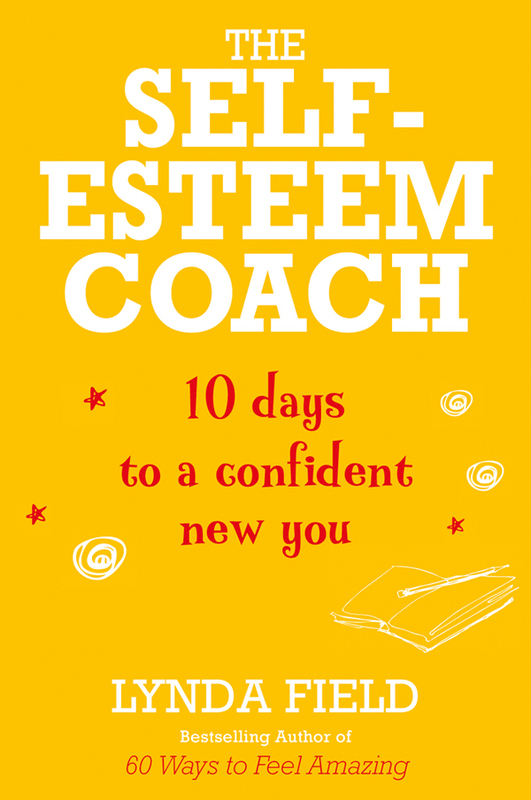 Category: Self Help & Personal Development Tags: confidence, Empowerment, exercises, psychology, quizzes, techniques. Discover the ultimate you with this life-changing guide to gaining lasting authentic inner confidence in every area of your life. Living with confidence is about having the courage to live the life you want. Unlock Your Confidence offers a complete, step-by-step, hands-on, personal empowerment course using tried and tested tools and techniques, quizzes and exercises to help you to understand where you are now in life, where you want to be, and how to get there. 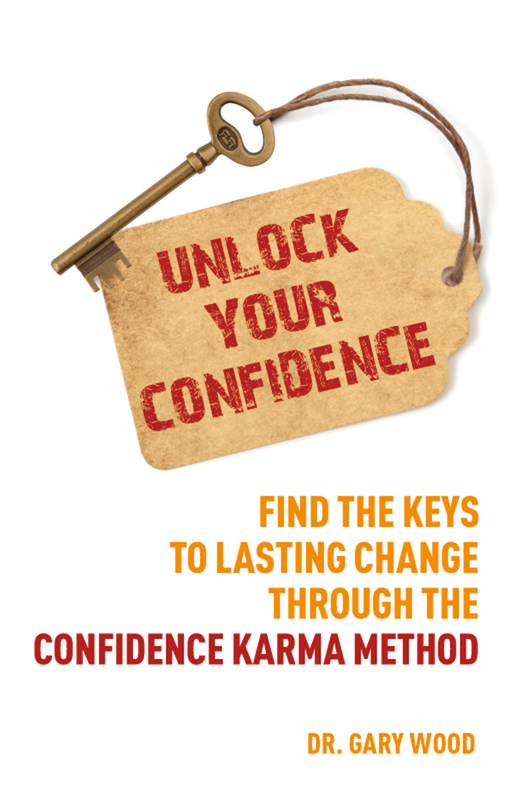 In this book, psychologist, teacher and life coach Dr Gary Wood introduces The Confidence-Karma Method, which emphasises the principle of ‘what goes around comes around’ – how building confidence in others can have a powerful, positive knock-on effect on your own life. Written in a warm and engaging style, it offers a unique, whole-life approach that develops your skills and strengths in small, achievable steps; builds resilience by working on mindfulness; and changes your attitudes toward yourself (and others) from three different angles of: feelings, actions and thoughts. It also raises aspirations and helps you to reach your potential by addressing motivation, values and goal-setting. And from a physical perspective, it considers the impact that factors such as breathing, relaxation, health, exercise and body language have on confidence and self-esteem. In this book psychologist, teacher and life coach Dr. Gary Wood introduces: The Confidence-Karma Method. Written in an engaging style it offers a unique, whole-life approach that develops your existing skills and strengths in achievable and meaningful steps. It builds resilience by working on both mindfulness and changing your attitudes toward yourself from three different angles – feelings, actions and thoughts. It raises aspirations and helps you to reach your potential by addressing motivation, values and goal-setting. From a physical perspective it considers the impact on confidence and esteem of breathing, relaxation, health, exercise and body language. The book’s innovation is emphasizing the karmic principle of ‘what goes around comes around’ and how building confidence in others can have a powerful, positive knock-on effect in your life. Dr. Gary Wood, BSc(Hons), PgC, PhD, FHEA, CSci, CPsychol, AFBPsS, is a Chartered Psychologist, life coach and broadcaster. He has taught psychology and learning skills in several UK universities, has been published in academic journals and lifestyle magazines, and is widely quoted in the media. Read the full biography on Dr Gary Wood’s author page.